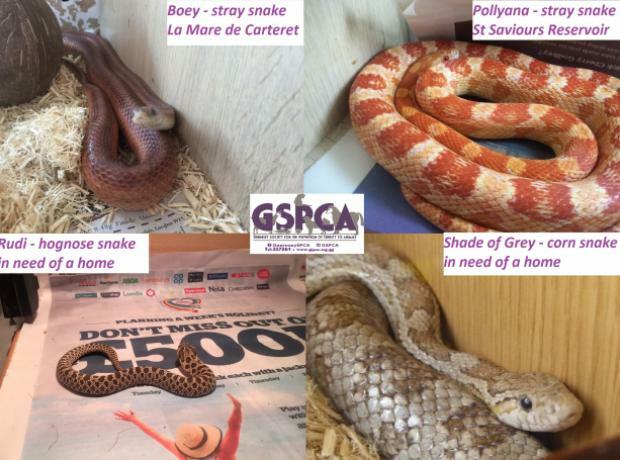 Two stray corn snakes have been rescued and are now in the care of the GSPCA in the last two weeks. Each year we help a small number of snakes that are found in gardens or on the road that have escaped from their owners. 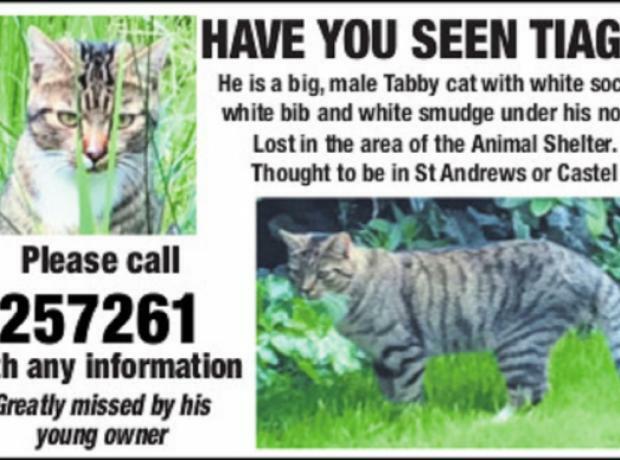 The first was found near St Saviour's Reservoir nearly two weeks ago and another was rescued on Saturday in La Mare de Carteret. 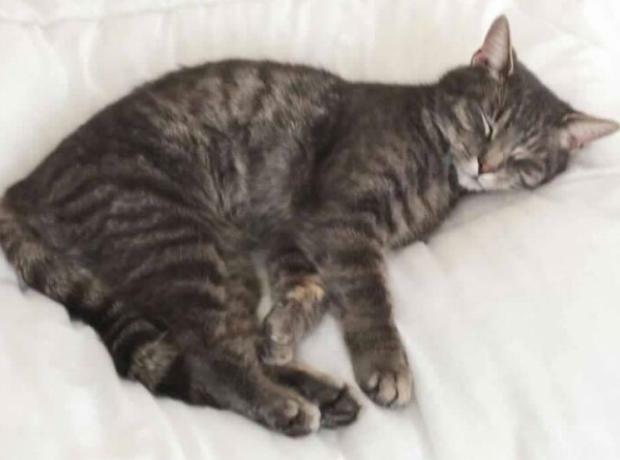 Yvonne Chauvel Senior Animal Care Assistant said "Currently we have two stray snakes in our care 'Pollyana' who was rescued two weeks ago in St Saviour's and 'Boey' who is from La Mare de Carteret on Saturday." Today a stray Dutch rabbit was found on Guelle Lane. If you have lost your rabbit please pop into the GSPCA or call 01481 257261.